dealers and customers easily identifying replacement parts 24 hours a day. a higher level of customer service for your dealers and customers. fewer phone calls and a significant decrease in customer service related costs. shorter equipment "down time" for the product user. a higher level of customer satisfaction. 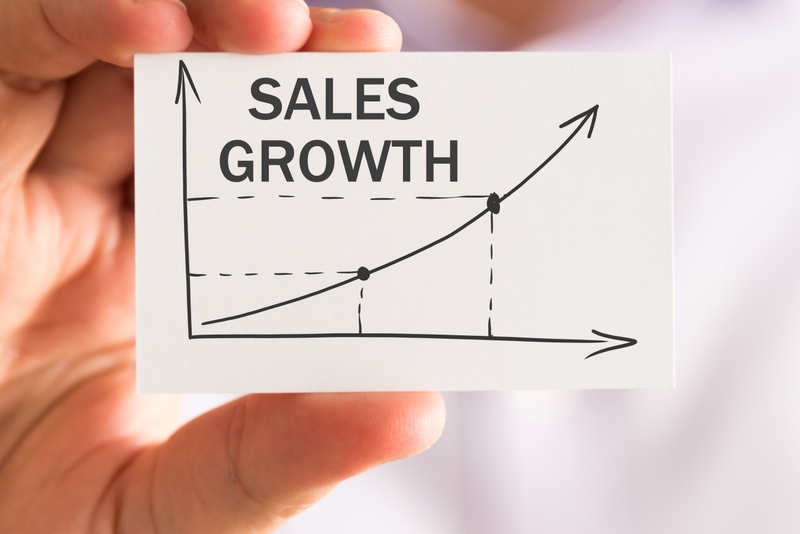 captured sales opportunities and an increase in after market part sales. the OEM capturing a larger percentage of after market part sales. the perception that the OEM is easy to do business with. a higher likelihood of repeat whole goods business because customers can easily buy parts. is designed to implement quickly. can be branded using your logo, color, style and images. is built on a solid content management system that allows you to create custom pages. supports all common desktop and mobile browsers. supports full search engine indexing. supports protected and public content. can be used for both retail and dealer network sales. allows you to manage user accounts and order data. can provide statistics data to Google Analytics. will have a positive impact on your business. comes with training and support. This web site has been created using Retail Cloud Edition. You can do everything on this site and more with Retail Cloud Edition. A fully functional live electronic parts catalog built using EzParts Retail Cloud is available by clicking on the "Parts Catalog Demo" menu option or by clicking here. Please keep in mind that this is a live site and if you place an order for parts; they will be shipped to you and payment will be collected. *additional one time setup fees may apply.